I love birthdays. They are a time to celebrate being alive and all of the things you have accomplished in the past year. And I'm lucky enough that my birthday falls in the middle of the holiday season when people are already thinking about new beginnings and good memories. It's odd to think that at this time last year I was moving to a new city and starting a new job. 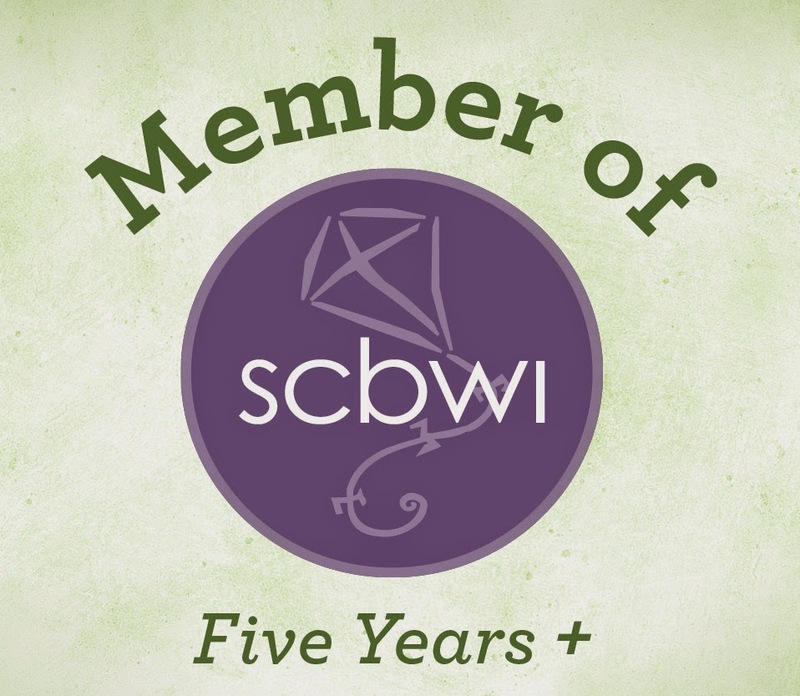 I hadn't yet received my first rejection letter, but I hadn't gotten my SCBWI WIP letter. I was missing my old Salt Lake City writers' group, but I hadn't met me new Virginia writing friends. I was living closer to my family than I had in nine years, but I was father away from my best friend as well. The problem with new beginnings is that it's also a time of endings. But the great thing about endings is they allow you to start fresh, set goals, do something completely different. So here is to endings that aren't really ending at all, but new beginnings in disguise.